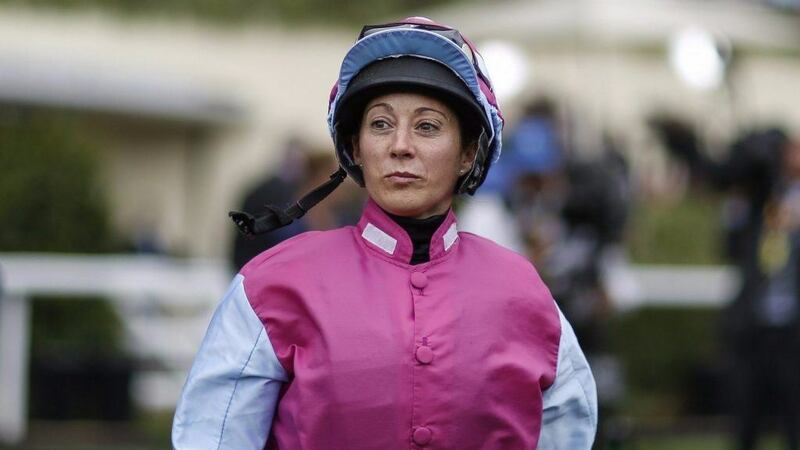 Jockey Hayley Turner has expressed her disappointment at a British Horseracing Association decision to suspend her racing licence for three months after she was found guilty of breaking the sport’s betting rules. 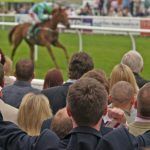 Turner, 34, was found guilty of betting on horses as a professional licensed jockey at a BHA disciplinary hearing in London last week. The female jockey had initially retired back in November 2015 but has returned to race sporadically since. Her betting activity was recorded to have taken place between December 2015 and July 2017 when she still held an active jockey licence. 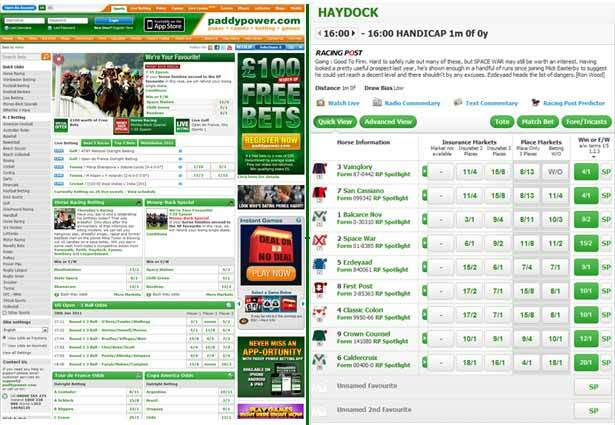 The bets at the centre of the controversy had been placed with Irish bookmaker Paddy Power. The account was set up under her own name the month after she officially retired. The bookmaker then made the BHA aware of the bets when it discovered the link between Turner and her active licence. Unfortunately, the panel chairman for the hearing, Patrick Milmo QC, was unable to show the sympathetic stance that Turner had hoped. Milmo acknowledged that no “corruption or dishonesty” had been in play when these bets were placed and that Turner had been a superb ambassador for the sport. However, it did not excuse her ignorance and lack of regard for the rules put in place. One Rule for One, One Rule For Another? The punishment handed out by the BHA to Turner has drawn criticism from horseracing fans. 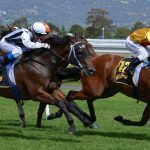 Many have likened the case to that of trainer David Evans. 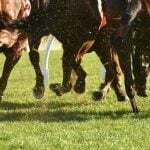 The Welsh trainer was only issued with a fine of £3,000 after he was found guilty of delaying news of a non-runner in the hope of placing a bet on another horse in the same race at better odds. The bet in question was worth £6,000 and was placed with Ladbrokes. A sum far greater than the cumulative total of the bets placed by Turner. 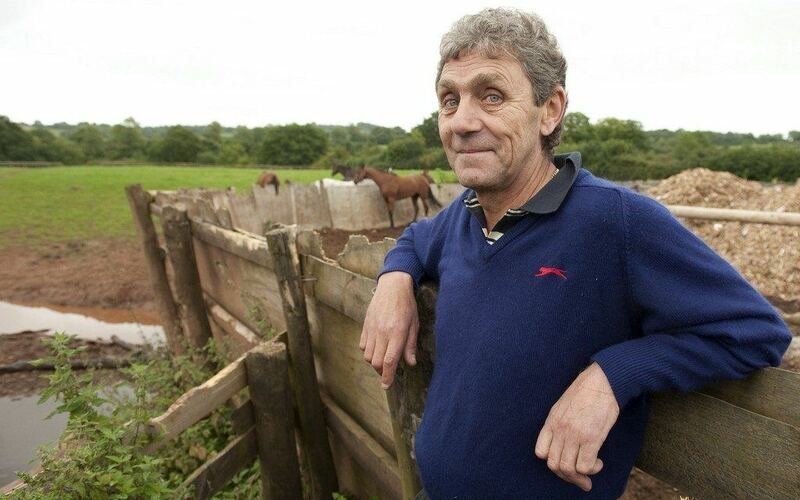 Interestingly, this is not the first time Turner has been banned from horseracing. In 2015, Turner was handed a 10 day ban after stewards claimed she failed to ride out on fourth-placed Singular Quest in the Maiden Stakes at Lingfield. Once again, the decision was considered controversial. Turner has long been seen as a trailblazer for female jockeys in horseracing. She is considered to be the first female jockey to achieve prolonged success over a period of years in the sport. In 2008, she became the first female jockey to win 100 flat races in a calendar year. 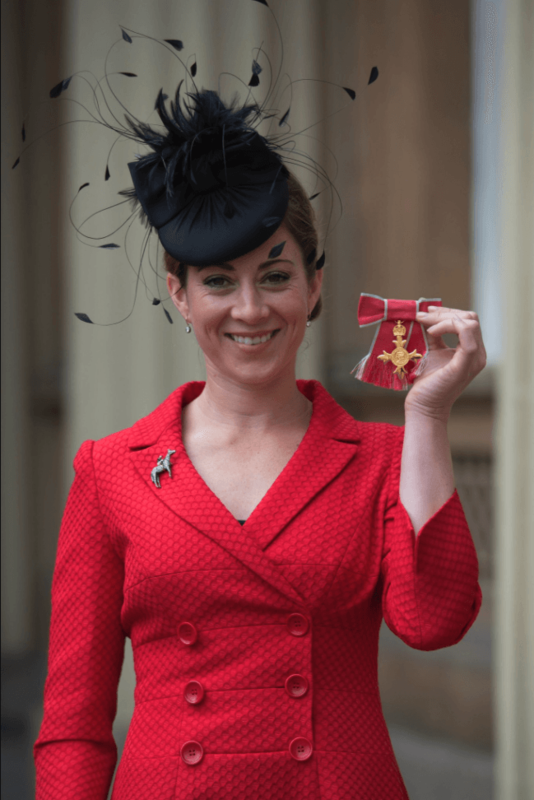 She was also appointed an OBE in the 2016 Queen’s Birthday Honours. Her most famous wins have come in both the UK and the US. In 2011, she rode winners in both the July Cup with Dream Ahead and the Nunthorpe Stakes on Margot Did. She then won the Beverly D. Stakes riding I’m a Dreamer in 2012.